Sometimes I don't know what I would do without the app Shazam. It has honestly saved my music library and quite possibly my ears. I used to have to listen ever so closely to catch a snippet of a song's lyrics, try to remember it and then type it into Google later, hoping it would bring something up. But no longer is the case. Here's what I've been listening on repeat lately and, I am proud to say, they're all Canadian! 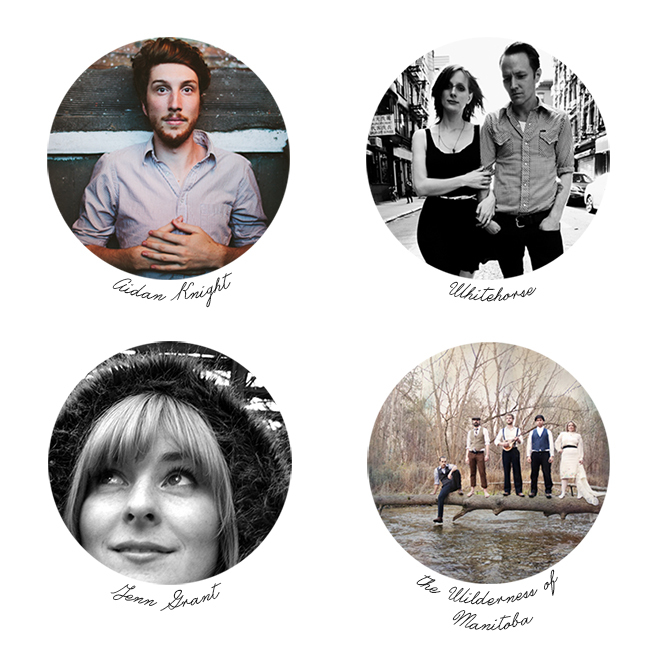 Whitehorse - "Devil's Got a Gun"
Jenn Grant - "I've Got Your Fire"
The Wilderness of Manitoba - "Echoes"